Tickets can be purchased by downloading the forms below and returning to Ticket Secretary Ian Caldwell or online by following the guidance below. In recent years Scottish Rugby introduced 2 new ways for clubs to earn commission through the sale of Scotland home match tickets. These use the existing Scottish Rugby On-Line Ticket Centre, but in such a way that it allows Peebles RFC to continue to earn valuable commission on the sale of tickets through our club members. How Do These Processes Work? 1. Every Club in Scotland has been provided with its own unique URL (i.e. 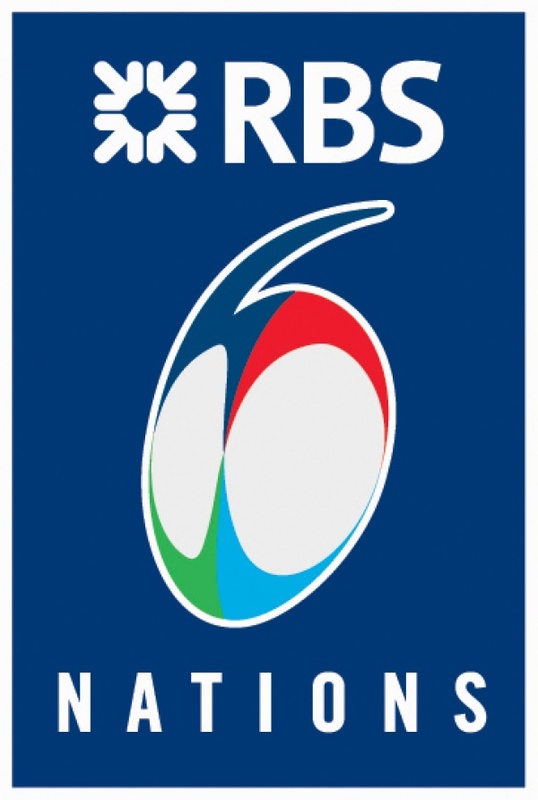 website address) to gain access to the Scottish Rugby On-Line Ticket Sales Centre. This is virtually identical to the existing On-Line Ticket sales process so if you’ve ever used this method of purchase you won’t notice any difference. However, as soon as you enter the site using the web address below, the system will automatically match your purchase against the club and immediately allocate the appropriate commission (based on the gross sales value). 2] Access the SRU ticket web site [ www.scottishrugby.org/clubtickets ] and then click on "Peebles". This will bring you to the same web site order page as at 1 above. As soon as you enter the site using the web addresses above, the system will automatically match your purchase against the club and immediately allocate the appropriate commission (based on the gross sales value). There is one obvious buyer benefit to this in that you can guarantee your ticket purchases and do them quicker than if you order through the forms. The only slight disadvantage - it will cost buyers more by way of a booking fee and credit/debit card surcharge. If you have any queries about the forms or new online alternatives, please either call me [0131 657 2594 [home], 07553289600 [mobile]] or email me at ian@caldwell-edinburgh.me.uk .